Luxembourgish cuisine and specialities acoording to the seasons. 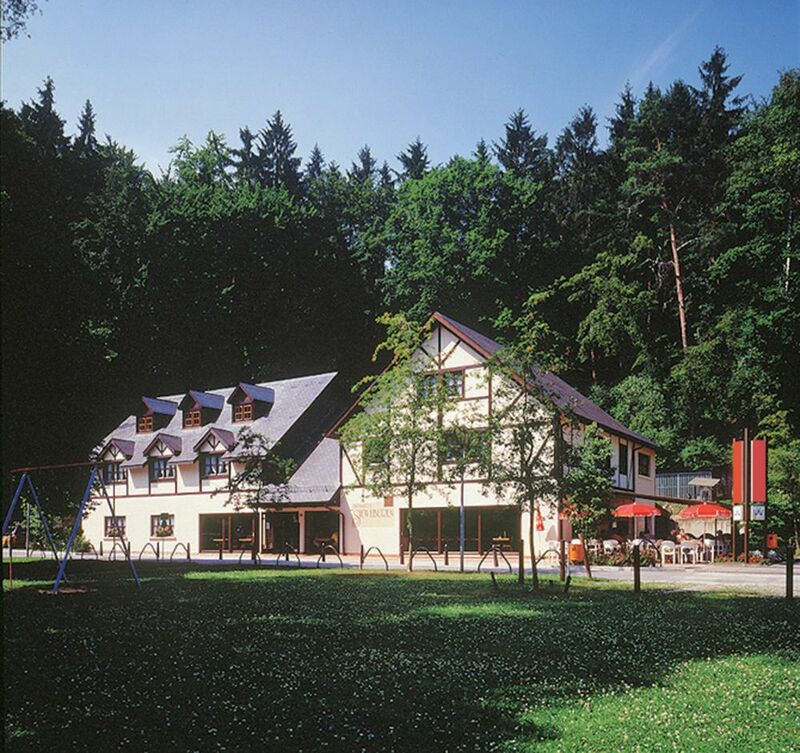 Quiet location, 3 km from Luxembourg city, next to the "Bambësch". Playground for children. Large terrace.